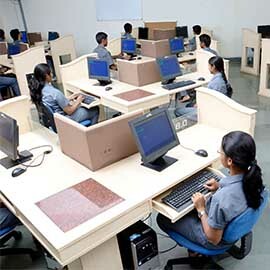 The Computer Networks Laboratory is designed for the undergraduate students to have the experiment related to the computer networks courses. Networking is developing technology becoming a new emerging trend and developing a variety of programmers and users.The experiment analysis using simulation software’s and application of network protocols. This laboratory also addresses some real time network problems such as congestion ,encryption, error detecting, best or optimal path calculation and file transfer across network. 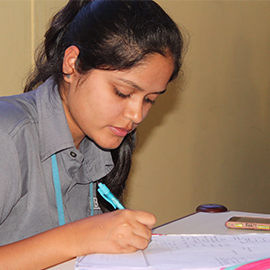 The laboratory equips with a few groups of computer network systems designed for the students to learn the concepts of the communication technologies in LANs and WANs. Sufficient numbers of systems with required NCTUns simulation software and linux operating systems. Able to analyze simulation results based on different parameters. Differentiate wired and wireless networks in simulation bed. Use the simulation software, plot graph and compare results. To understand the way protocols currently in use in the Internet work and the requirements for designing network protocols. To be able to capture and analyze network traffic.